"Noting that the financial situation of the foundation does not permit establishing a 2018 budget giving it the means to pursue its activities, its chairman, Jerome Clement, and five other administrators have handed in their resignation," said a foundation statement. 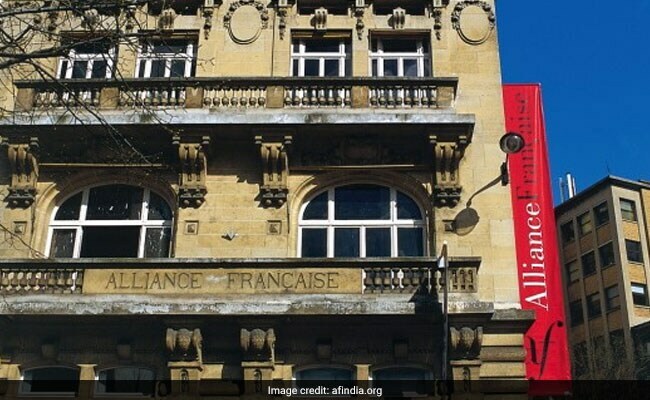 The French foreign ministry sees Alliance Francaise as "a crucial network for diplomacy and influence"
Paris: More than a third of senior administrators at the governing foundation of France's Alliance Francaise, a worldwide network promoting French language and culture, announced on Thursday their resignation over a budgetary spat. France's former prime minister Alain Juppe is among those stepping down from the institution, which promotes French culture and teaches the French language to some 500,000 students in 822 centres in 133 countries. The French foreign ministry sees the Alliance, created in 1883, as "a crucial network for diplomacy and influence." But the budget row follows the foundation's long disagreement with the Paris region Alliance over being required to pay rent on its offices, which had belonged to the regional branch of the network until they were ceded to the foundation when it was created in 2007. 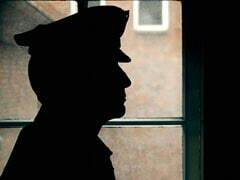 An informed source said some 700,000 euros ($850,000) in rent had gone unpaid since 2016 on an annual budget of four million euros. Clement had asked the state to bolster an annual subsidy of 1.3 million euros to help cover the shortfall, but in vain. The foreign ministry said it would not take sides but added that the row was not just based on the rent issue, but also "structural fragility". The foundation had barely raised any funds in a decade which was its objective, the ministry said, while stating it would continue to offer support. The resignations come before French President Emmanuel Macron is expected to unveil in March a plan to boost the promotion of Francophone culture, notably by cementing cooperation between the Alliance Francaise Foundation and the Institut Francais, which is tasked with organising cultural events abroad.